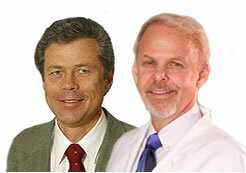 The alkaline diet is also known as the acid-alkaline diet or alkaline ash diet. It is based around the idea that the foods you eat can alter the acidity or alkalinity (the pH value) of your body. By testing your body's pH you can get an indication of where you pH or bodies alkalinity is. The Alkaline diet focuses on eating fresh, energising, alkaline vegetables, fruits, herbs, oils and seeds. Following the alkaline diet can increase energy and overall well-being. 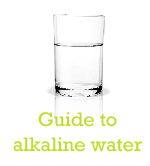 On this page, we have put together loads of free resources to help you get started on the alkaline diet and learn more about certain aspects of it. How do I test my pH? What foods are best to eat? Overview over Acid & Alkaline Foods.